When deciding where to go on your next family vacation, Boise, Idaho may not be the first place that comes to mind…but maybe it should be! Boise is home to recreational and outdoor activities that meet the needs of any adventure-seeking family. I was also delighted to find an incredibly friendly city filled with many fun attractions to explore. 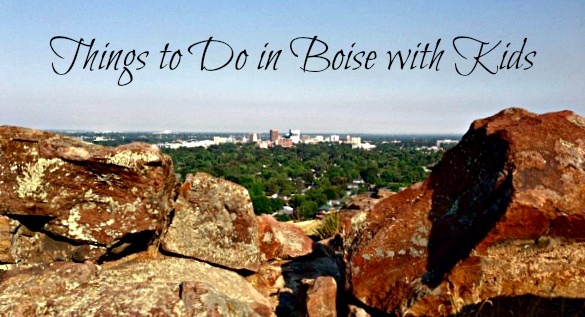 Here’s what to see and do in Boise with kids. This flat pedestrian and bike-friendly path runs 30 miles along the Boise River, just 5 minutes from downtown. 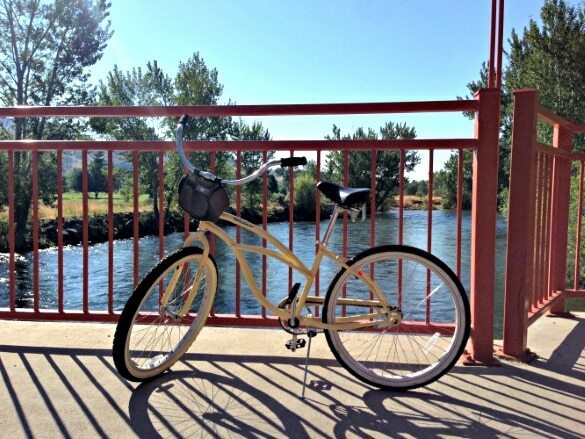 The Boise River Greenbelt is a gorgeous and gentle ride that is rightly beloved by Boise residents and downtown commuters, who call out politely when passing on the left. The route passes many parks, green spaces, and golf courses, as well as Boise State University. The school is home to the incredibly popular Boise Broncos football team, and you can stop to catch a game at the NFL-worthy stadium with its unique blue turf field. Located along the Greenbelt, the MK Nature Center provides a perfect stopping point to learn about beavers, birds, and other wildlife in the Boise area. The kids will love to spy on trout and 8-foot-long sturgeon in the center’s pond. 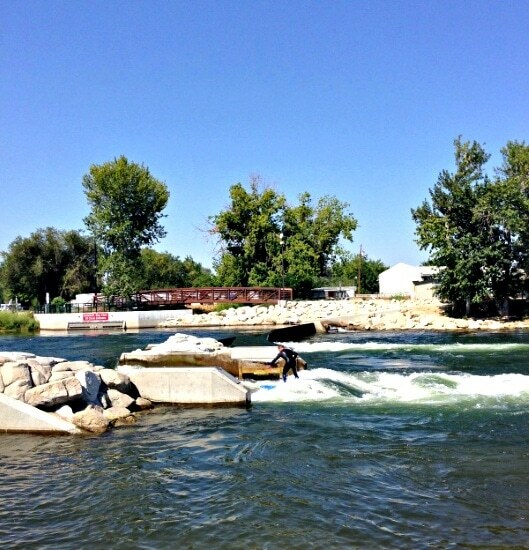 If you’re feeling really brave, kayak the river rapids at Boise River Park. Located along the western portion of the Greenbelt, Quinn’s Pond is very popular with locals for outdoor recreation throughout the year. Active families can rent paddle boards for a fabulous core workout. If you’re not up for getting wet, sit back and watch the kayakers and even the surfers, who give the rapids a go. 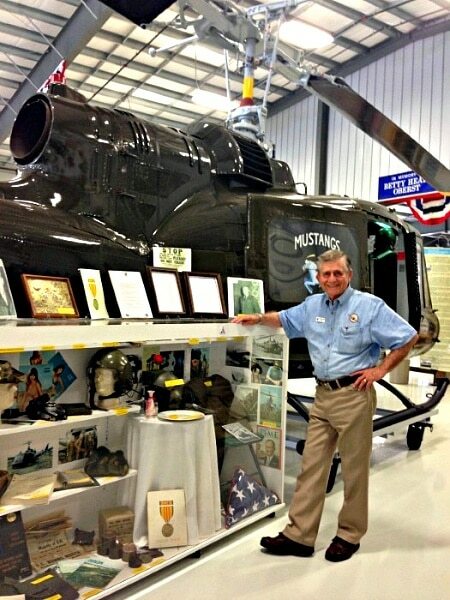 The Warhawk Air Museum is worth the 30-minute drive to Nampa, west of Boise. From World War I to the Space Age, the history of aviation and warfare is recorded and memorialized at Warhawk. The volunteer-run museum would not exist without the efforts of dedicated people like Archivist Lou Bauman. He has personally put together collections of memorabilia like POW and ration cards, condolence letters, and medals. These items, along with binders filled with photographs, interviews, and stories from veterans and their families, make the Museum come alive with history. You can wander the Museum on your own, but if he’s there, ask Lou for a tour and you’ll be blown away. A winding road into the Nampa hills, not far from the Warhawk Air Museum, takes you to the hilltop location for the World Center for Birds of Prey. 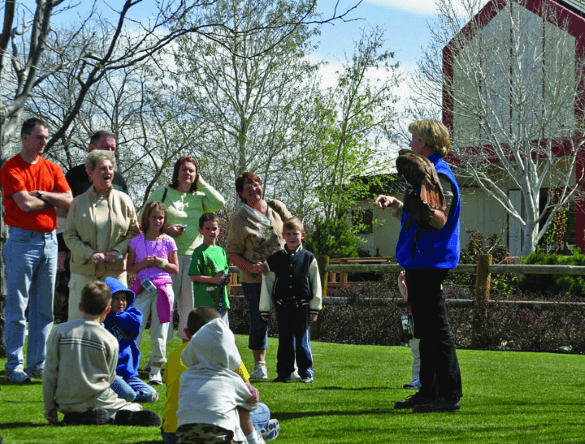 Guided tours teach visitors all about the lives and habits of eagles, hawks, condors, and other birds native to the West. The center features interactive displays, multi-media shows, and live demonstrations with raptors. 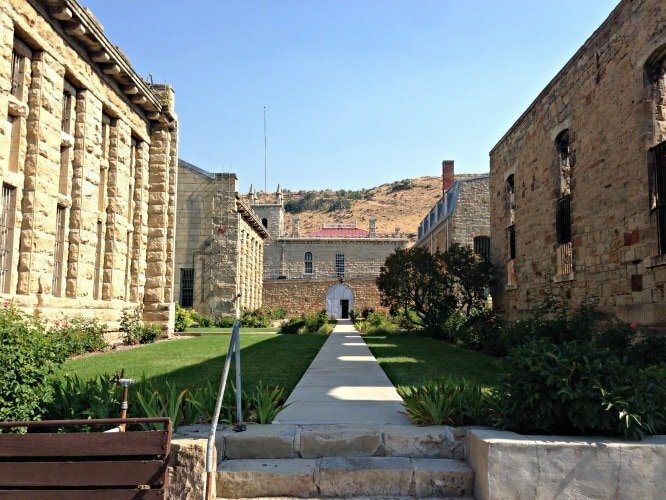 Visiting a decommissioned jail in a National Historic Site is one of the cooler things you can do in Boise. The first building in the Old Pen complex dates back to 1894. You can easily imagine the misery of prison life by looking into these old, tiny 3 x 8 foot cells. A guided tour brings the buildings to life, including the fascinating Marked Men Tattoo Exhibit, where you can learn the meaning and history of prison tattoos. A walk through the History of Arms and Armament building is included in the admission price. The Idaho Botanical Garden is an oasis in the high desert. Situated in the former farm area next to the Old Penitentiary, the garden has grown and transformed over its 30 years. 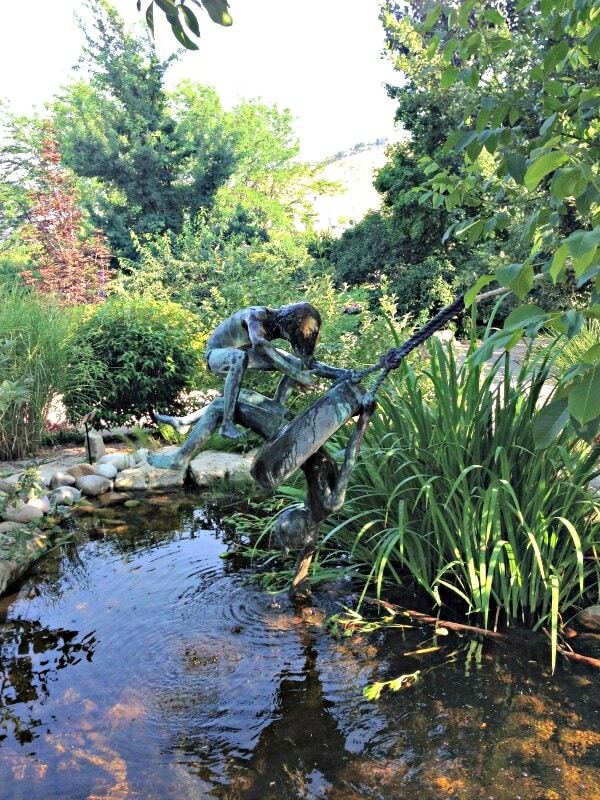 The Garden includes meditation, rose, native plant, and children’s activity gardens, as well as a very interesting Lewis and Clark exhibit. Come here to revel in your freedom after visiting the Old Pen site. The Discovery Center of Idaho promotes hands-on scientific exploration and education. 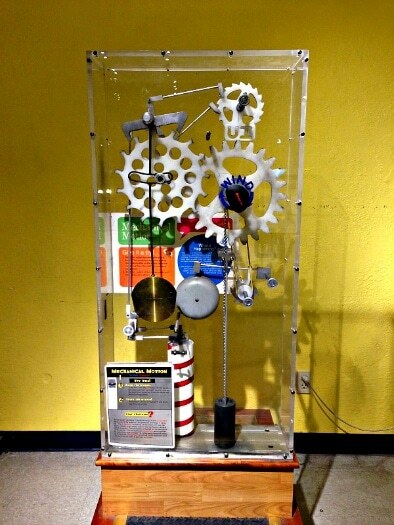 The Center is celebrating its 25-year anniversary with a very popular Da Vinci Inventions exhibit (until November 2014). The other half of the science center continues to host its popular, kid-friendly Earth Science and learn-by-doing exhibits. For a traditional resort-style family stay, choose the Riverside Hotel in Garden City. The property feels a wee bit dated, but it’s clean and the staff is very friendly. Families with kids flock to Riverside with its close proximity to downtown Boise. 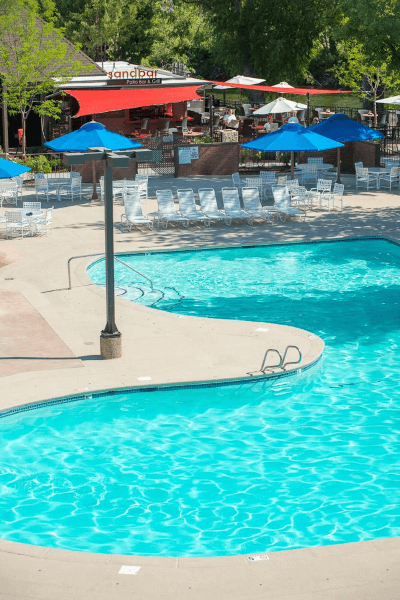 This large hotel complex on the banks of the Boise River provides an outdoor pool, gym, excellent buffet breakfast, Sandbar riverside restaurant and bar, and free WiFi. Would you like to visit Boise with kids? Let us know in the comments below! A Note from The Curious Travel Mama: Thank you to the fine folks at Visit Idaho for hosting my visit. As always, my opinions are honest and my own. I have been to Boise but no one told me there was so many interesting things to do there. I need to write some of these things down so I don’t forget. We were there prior to going to Yellowstone Park and that’s a good way to start a vacation. And those are just the Highlights Ellen. We are so incredibly happy we moved out here. It’s an amazing place to live. You are lucky to live there Karla! Thanks for your comment, Renuka. Cheers! That river park looks awesome. It looks like they have a good mix of activities to satisfy all ages. Boise is such a great destination. I was very pleasantly surprised by how much I enjoyed myself Jody! Best of luck with your move, Michelle! Claudia, I am a 66 yr. old retired firefighter, and the luckiest grandpa on Earth. I have lived in Boise all but three years of my entire life. I should know all of the special spots to take my little 3 1/2 year grandson. I have written a list of local points I know of, but what I would love to hear from you are “ideas” which may not occur to someone of my vintage. He loves trains, and fire engines, and anything “trucks”. I am a baseball fanatic, so we go to a lot of, what he calls “basement ball” games. We go to a lot of parks and playgrounds, but it is January 9th, 2018, and the elements are working against us. I thought it well worth my while to consult the “Curious Travel Momma”. Thank you very much for what you do. Hi Parker, It sounds your grandson is pretty lucky to have such a great grandpa! Yes, January ensures time may be better spent indoors than outside on some days for sure. If you haven’t yet been to the Warhawk Air Museum or the Science Centre, do visit with your grandson. Both are great spots to spend hours of time learning and discovering history and science together. Hope that helps!